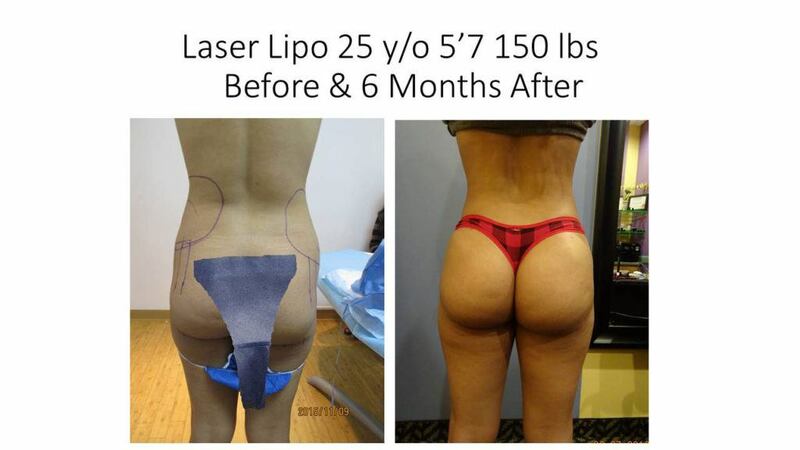 For Totally Non-Invasive fat Reduction NOW there is SculpSure! So you have heard “Freeze the Fat” and CoolSculpting and you want to know, Is it for me?, How much fat can CoolSculpting remove?, Will it give me the body I want?, How long until I see Results?, Does it also tighten skin? Well, here is the real not so skinny about CoolSculpting. CoolSculpting is specifically those individuals with a very small amount of “localized” fat. 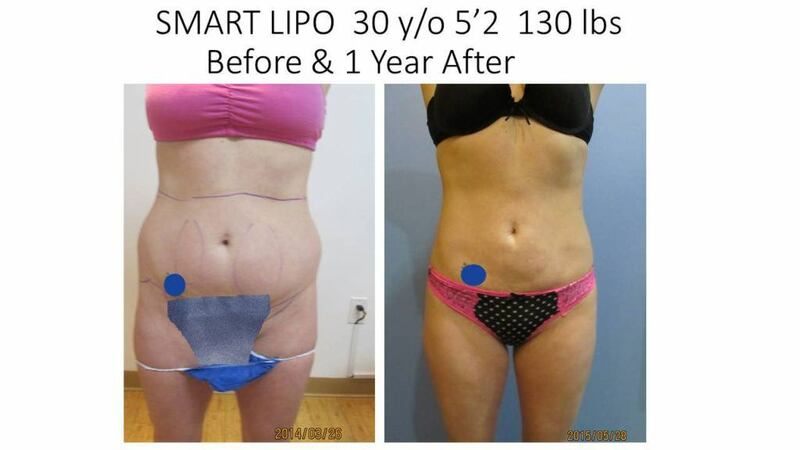 The reason for this is because the largest CoolSculpting applicator treats an area “the size of a stick of butter” (about 4 ounces of fat or 100 cc/ml). Of the fat treated ONLY “up to 23%” dies and eventually goes away. So, let’s say you get 2 large applicator treatments and 2 small applicator treatments for a total of $4,250 (local area average cost). After waiting 3-6 months for results, there may be 80 ml of fat gone….That’s less than 3 ounces of fat…at a staggering cost of $1333 per ounce of fat removed! 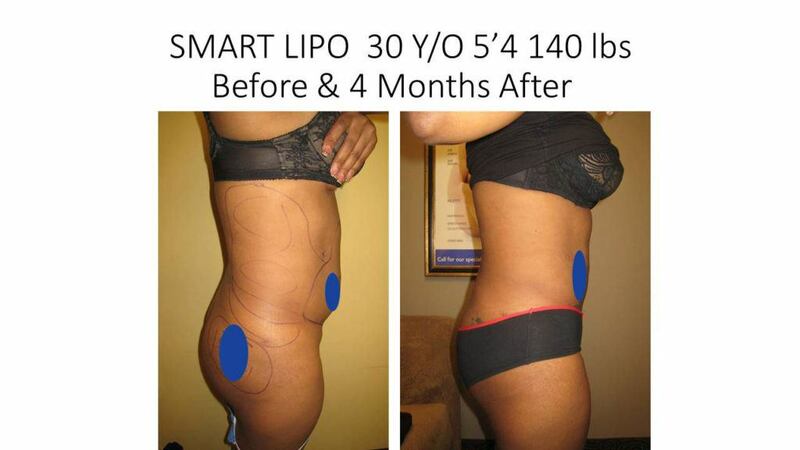 Cost Comparison – 35 times more Fat is removed in one average Smart Liposuction case than with similarly priced CoolSculpting treatments! Learn more about SculpSure Non-Invasive Fat reduction here! 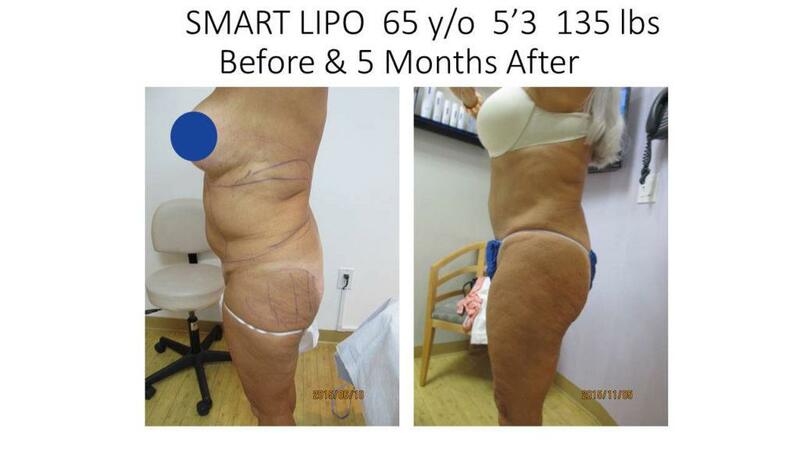 – Call us today for a Free Smart Liposuction Consult. Request a Free Consultation Now! Find out how much Better you can Look and Feel. Let us show you Before & After Pictures of people just Like You! You can schedule a Free Consultation with Florida's Top Expert! 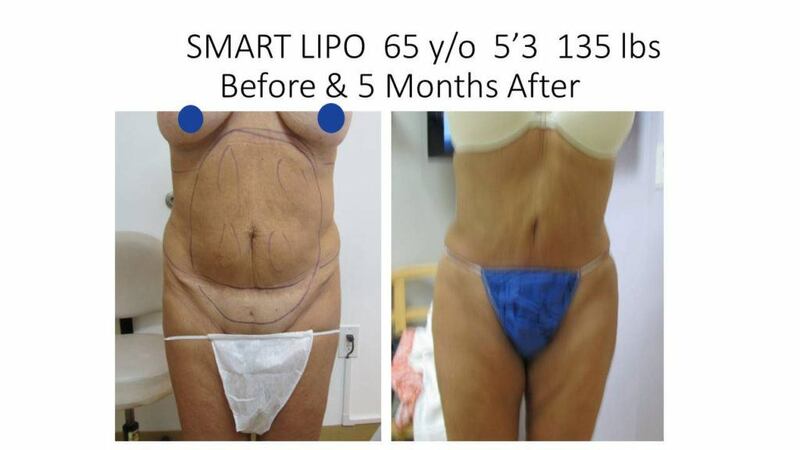 With Dr. Neil Goodman’s Smart Liposuction at New Radiance up to 4 liters of fat (4000 ml) can be removed. New Radiance is a Joint Hospital Commission accredited facility and therefore is allowed to remove up to 4 liters of fat during a liposuction procedure by Florida Law, most facilities are not accredited and therefore can remove only up to 1 liter during any case substantially limiting results. 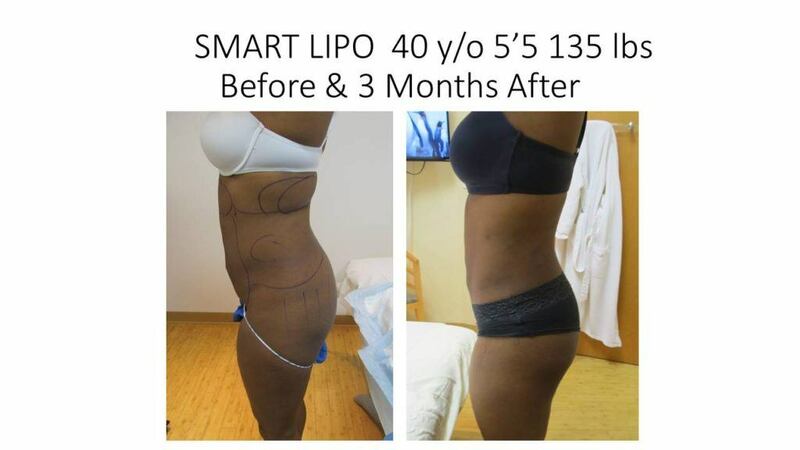 Unlike other procedures, Smart Liposuction can remove enough fat to achieve the body sculpting result desired in the areas treated. Another important advantage is that unlike CoolSculpting, there is no waiting around for 3-6 months or coming back for a second treatment. Who is CoolSculpting designed for? CoolSculpting by ZELTIQ is designed to remove small areas of fat deposits in “trouble spots” and is only for those with a mild amount of extra fat and people whose fat deposits are localized. CoolSculpting is designed for spot treatment of areas and claims to remove 20-25% of fat from a specific area 2-6 months after treatment. Patient charges for the smaller applicators (CoolCore and CoolCurve+) range from $600-750 per cycle. For the larger applicator (CoolMax), patient charges range from $1200-$1500/per cycle, similarly priced to two treatment areas with a smaller applicator. 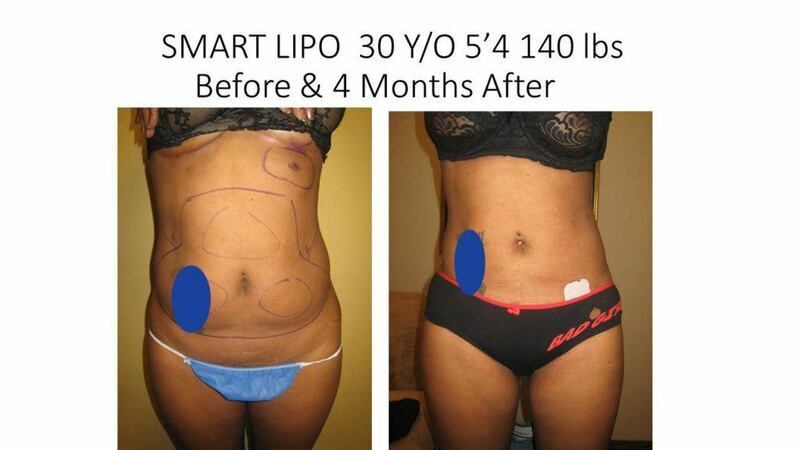 Patients average 8 treatments each, but need 10 or 12 when seeking liposuction-like results without surgery. Each treatment typically causes a 20-25% reduction in the size of the bulge treated, but an area may be treated more than once for incremental bulge reduction. If you do the math this results in some huge costs. 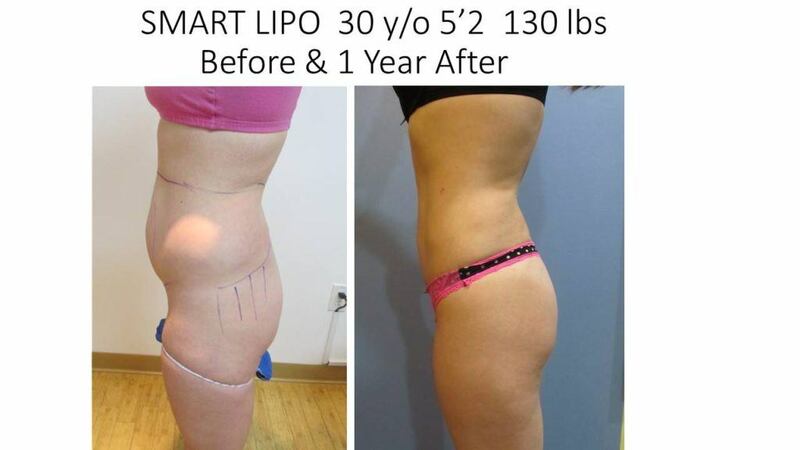 Liposuction-like results with 10-12 cycles at either $600-750 per cycle for the small applicator or $1200-$1500/per cycle for the larger applicator (CoolMax) is more than double the cost of Smart Liposuction with Dr. Neil Goodman. 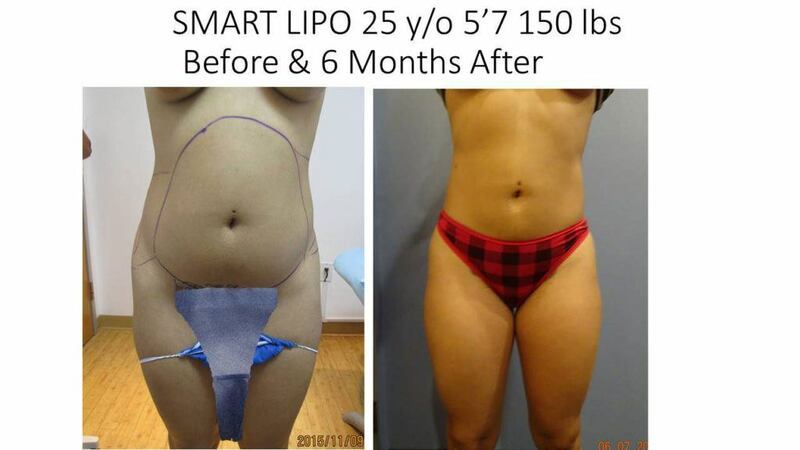 Smart liposuction, on the other hand can can sculpt the body and totally remove all unwanted fat from an area and does so at the time of the procedure PLUS it tightens skin to boot. So what should you choose? Myth 1: CoolSculpting is a Quick Fix. 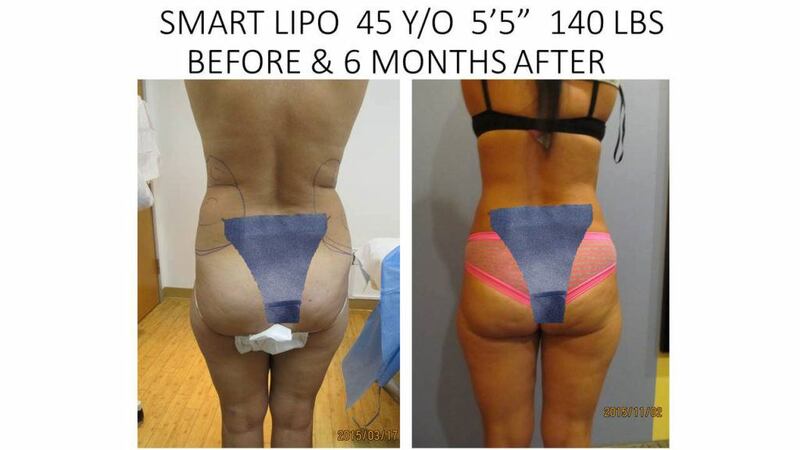 The actual procedures only take about two hours per area (an hour on the area plus before and after) but several areas may need to be treated so time is dependant on the total number of areas but as far as results, don’t expect to walk out skinny. Patients may not see start to see results for a few months and full results which may take up to 6 months after the procedure. Many patients report that the first treatment does not produce much as far as results given that a total of 20% reduction is shown as per the research and a second course of CoolSculpting treatments are then needed. Myth 2: It’s an eat more Food Pass. CoolSculpting freezes 20% of the fat cells in a treated area while leaving 80% of the healthy cells in that area behind. Increasing dietary intake will simply allow those fat cells left behind to increase in size and replace the volume …. basically replacing any lost fat. CoolSculpting by Zeltiq is a non-surgical fat reduction device that uses cooling to eliminate fat cells, a process referred to as Cryolipolysis or CoolSculpting. Clinical studies of CoolSculpting report an average of 20 percent fat loss per treated area. 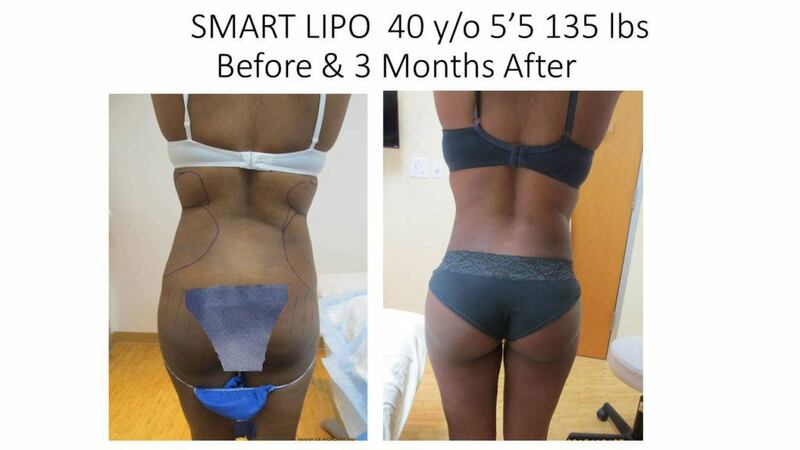 It does not work on obesity; rather Zeltiq is designed for spot treatment of areas such as love handles, back fat, bra rolls, and stomach rolls. A typical CoolSculpting session lasts 60 minutes and costs approximately $600 -$700 for the small or $1400 per area for the large applicator, depending on applicator size. During the procedure Coolsculpting pinches the fatty area between the CoolSculpting applicator arms. 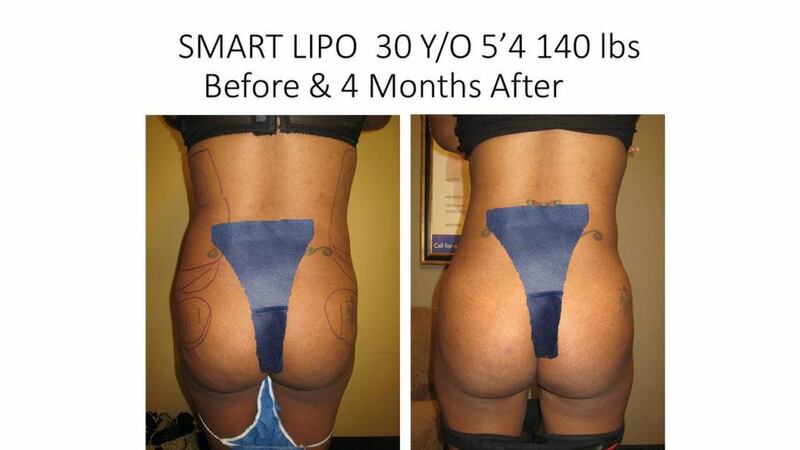 This applicator then delivers cools this fat to freeze the fat and kill the fat cells. Fat is suctioned into a “paddle” and made very cold (just above freezing point), so that fat cells become irreparably damaged. It usually takes 1-3 hours per session, most areas require multiple sessions and it takes about 2 to 4 months to see results. Coolsculpting claims 20-25% reduction of fat in the localized treatment area and does not offer any skin tightening benefits. 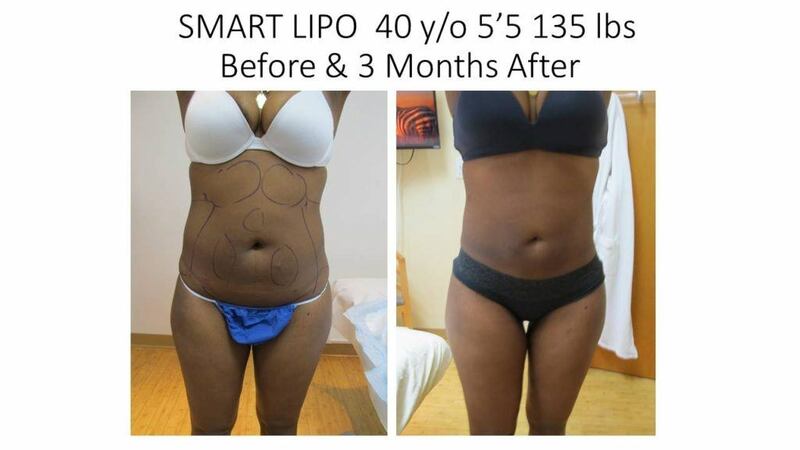 Smart liposuction is advanced and perfected laser liposuction and offers a minimally invasive laser fat removal process that requires little to no recovery time and actually enhances and tightens your skin in the process. 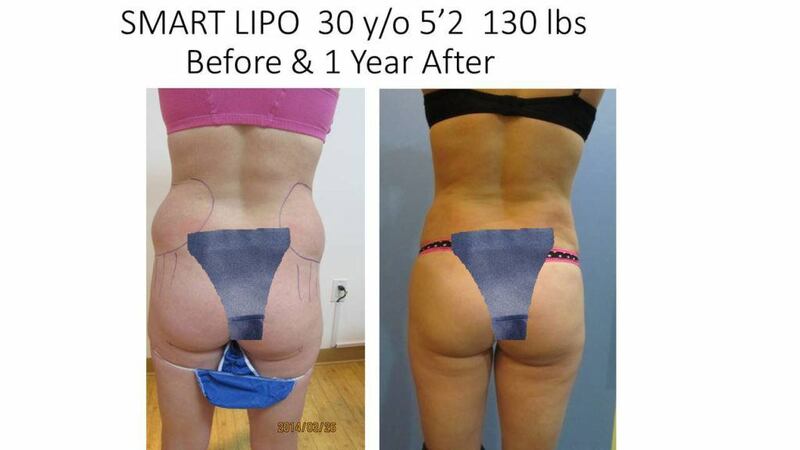 * Disclaimer: Patient pictures showing Before and After results are actual patients - Individual results vary. Client testimonials are based on personal experience and are the opinion of individual clients. Any claims made on this website are intended to provide information about procedures provided here. Realistic Individual results will be discussed with you based on your information with an initial consult with a doctor or healthcare professional provided for your free consultation. The information provided is NOT intended as medical advice and is for your general knowledge only.